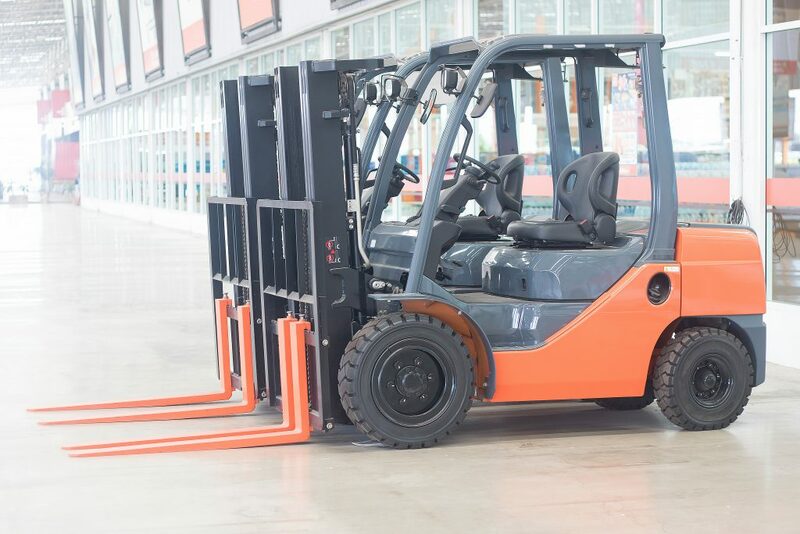 OSHA requires you to meet new requirements under the New Crane Standard for Construction Operations – Subpart CC. Effective in November of 2010, anyone performing crane signals on a construction site has to be “qualified”. 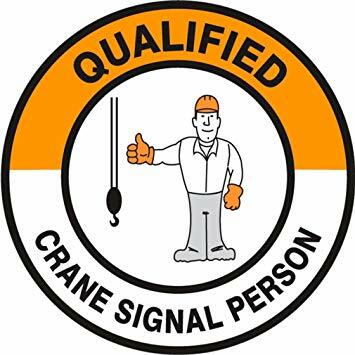 If your employees fit into this category, they must: be competent in the application of the types of signals used, have a basic understanding of crane operations and the limitations, know and understand the new crane standard as it applies to signaling, and demonstrate all of the above through testing. This new course will help contractors meet their obligations under this newly revised standard.